This is a foreign exchange guide to Isle of Man, the British Pound Sterling currency plus GBP transfers and travel tips. The Isle of Man is a totally underrated little island – like a mini version of mainland Britain, with all of its different landscapes on a small scale. The Manx scenery rivals that of the Lake District and Highlands but it doesn’t have the volume of tourists, which makes it much better.What you'll find here is beautiful scenery in the lush valleys, barren hills and rugged coastlines. In 2016 Unesco designated the Isle of Man a biosphere reserve (one of five in the UK), marking it out as one of the most beautiful spots in Britain to enjoy nature. That bucolic charm is shattered during the world-famous Tourist Trophy (TT) motorbike racing season, which attracts 50,000 punters every May and June. Needless to say, if you want a slice of silence, avoid the high-rev bike fest. Getting around in the Isle of Man. Located in the south of the Island, the Isle of Man only airport - Ronaldsway – is regularly serviced by a bus route to bring you to the town or village where you wish to stay. Alternatively, you can call for a taxi or hire a car straight from the airport to get to your destination. 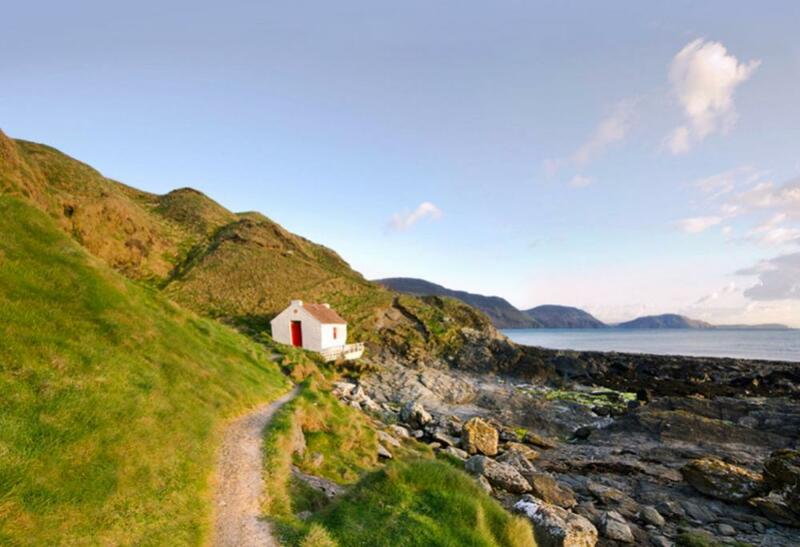 If you decide to travel to the Isle of Man by sea, you can come by foot or by car. The Steam Packet Company operates regular ferry services to the Island from Heysham, Liverpool, Birkenhead, Dublin and Belfast using two reliable vessels – the 96-metre wave piercing catamaran, Manannan, or the conventional Ben-my-Chree. Taxis can also be found in the majority of the main towns and villages in the Island, giving you complete control of where you want to go without having to rely on fixed schedules. There’s an extensive bus network - Bus Vannin – that serves the whole Island on a regular basis including Ronaldsway Airport and the Sea Terminal in Douglas.The Isle of Man Steam Railway, Manx Electric Railway and Snaefell Mountain Railway are a fun way to explore the Island’s impressive landscape and heritage sites. It is the longest narrow gauge steam line in Britain that still uses its original locomotives and carriages which will carry you through the charming countryside between the Island’s capital and a range of destinations in the south. Travel tips for the Isle of Man. There is an irony to the fact that Isle of Man is not part of the UK, yet it is the only location in the British Isles from which you can see all the UK’s constituent parts – on clear days, England, Wales, Scotland and Northern Ireland are visible from the 2,037ft Snaefell, reached via the Snaefell Mountain Railway. When searching around for information on how to get a good exchange rate when sending money to Isle of Man you need to start with finding out the latest British Pound Sterling foreign-transfer exchange rate. 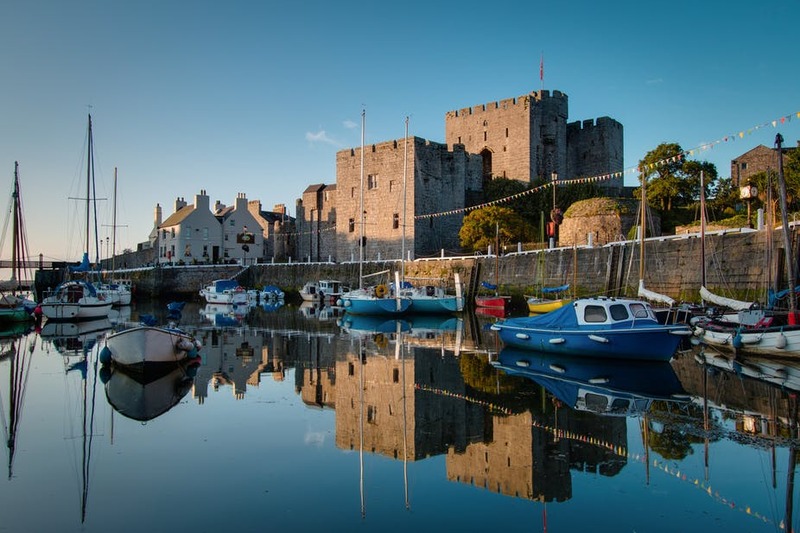 Once your funds are received by the provider the converted GBP amount will be transfered to the recipient account you specify in Isle of Man.